Free Domain name for your website. Cloud based hosting to host your website. Smart SEO features to rank your site top. 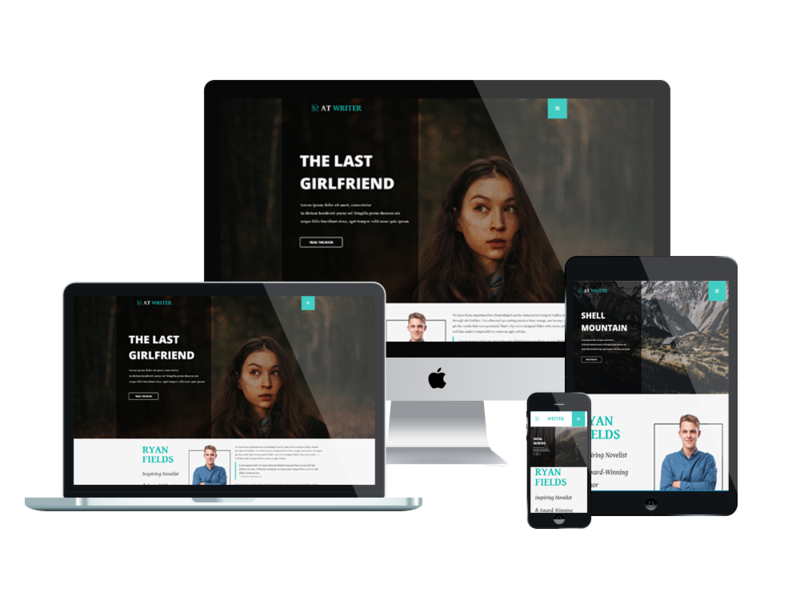 Build an Eye-Catching Website Without Touching a Single Code. 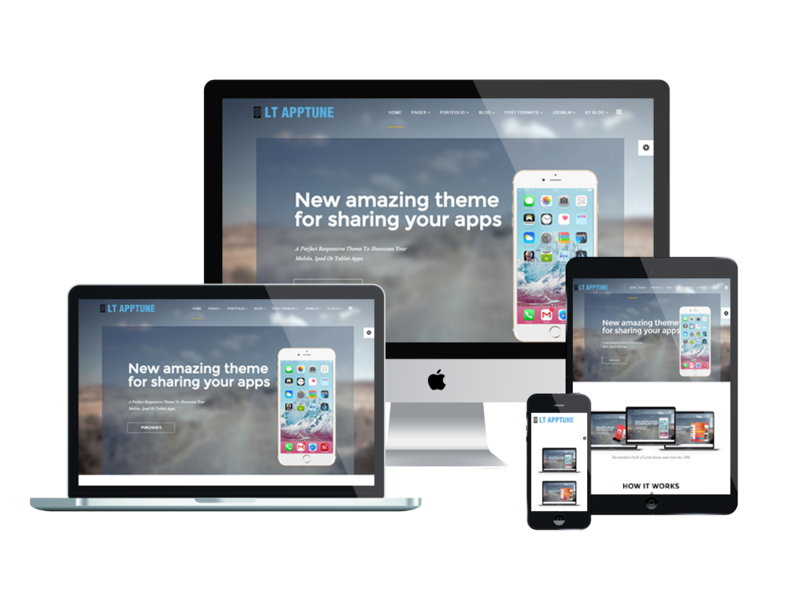 Choose a unique design from hundreds of stunning ready-made templates that are fully responsive and mobile-friendly in all niches and styles. Simply drag and drop website elements (like text, photos, maps, and videos) to your website. Designing a beautiful website has never got so easy. Publish right there. It's that simple! Show off your creativity with beautiful photos and videos. sites are hosted in state-of-the-art data-center. 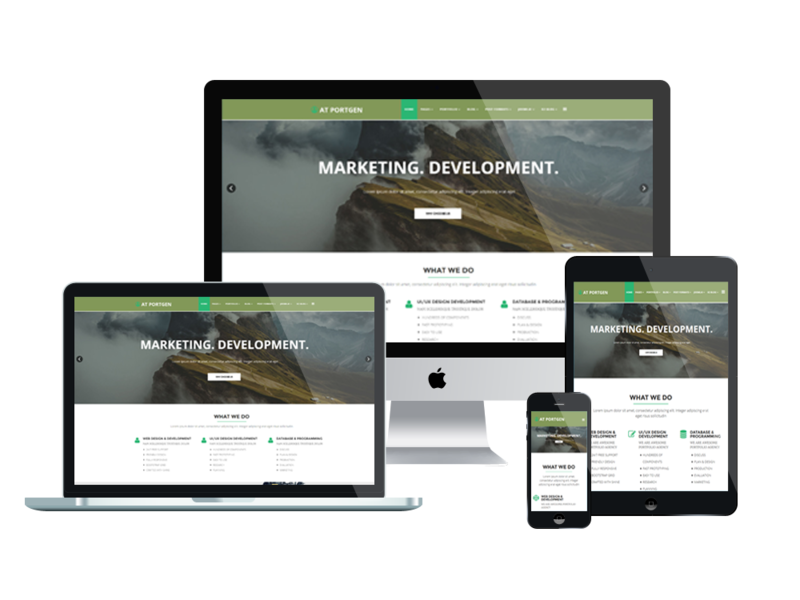 Website builder provides an extensive collection of customizable templates. 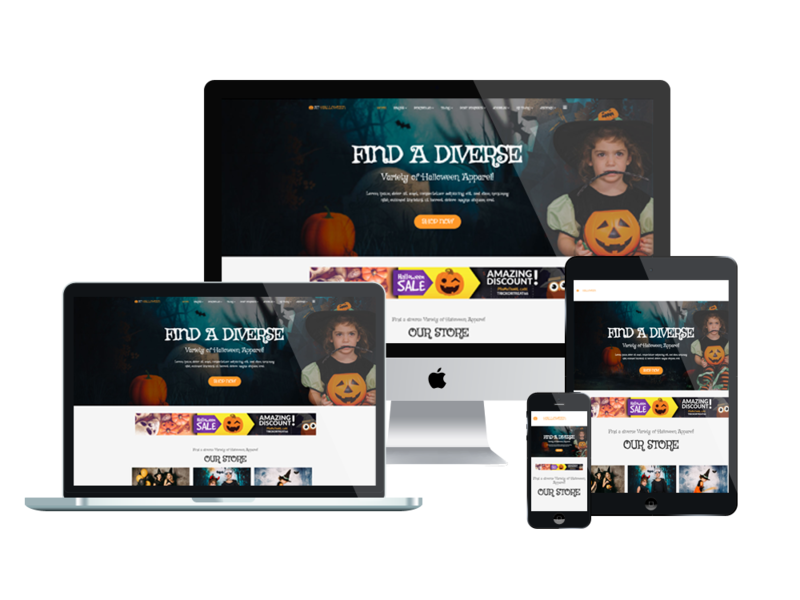 Each template is fully responsive and comes with smart SEO-boosting features, including optimized URLs, page speed, and custom titles & tags. The result: Slimsite websites rank better in search engines and are easy to navigate to. Free Cloud-based hosting and domain of your choice. Create a complete stunning website in minutes and publish it right their. Extensive collection of professional-looking fully customizable ready-to-go live templates. Rank your site better in search engine with smart SEO features - Optimised URL, Page Speed, Custom titles and Tags. Blogs, newsfeeds, galleries, videos, forms, social buttons, and much more.